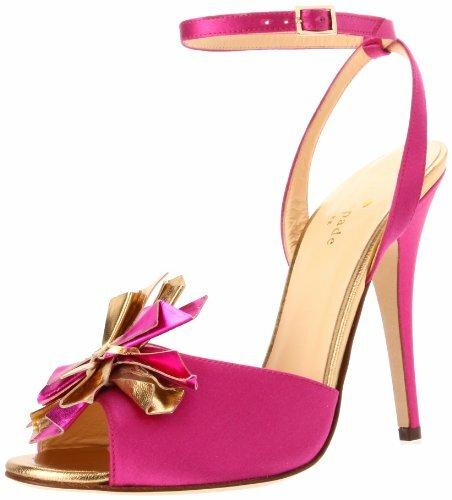 This Hiro sandal Pour La Victoire strappy sandal design with cutouts and the single ankle buckle to adjust. The covered platform of about 1.25″ and the padded footbed lend cushioned comfort while elevating your step with heels that measure approximately 4.75″. The curvaceous cutout of genuine leather upper features a totally glam trend. Take your favorite color of Hiro out for a spin. 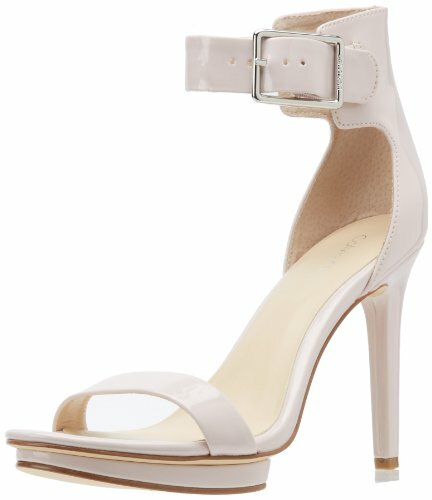 This Hiro sandal Pour La Victoire strappy sandal design with cutouts and the single ankle buckle to adjust. 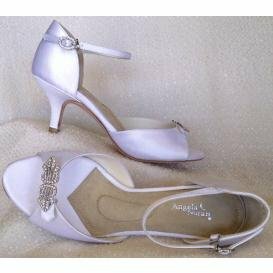 The covered platform of about 1.25″ and the padded footbed lend cushioned comfort while elevating your step with heels that measure approximately 4.75″. The curvaceous cutout of genuine leather upper features a totally glam trend. Take your favorite color of Hiro out for a spin.